Recent years, some entrepreneurs have their own image do the endorsement for their products. Enterprise product and entrepreneurial image has made integration into a corporate image of the brand! This is a credible brand advertising! 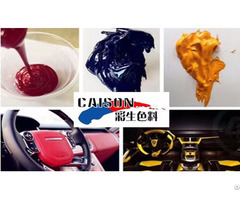 Today, Mrs. Xingzhi Yu who is the founder and chairman of Shanghai Caison also use the action to represent CAISON pigment paste. She endorses pigment paste products by herself, can make the brand of caison pigment paste be more image, pragmatic, rigorous and enterprising! Mrs. Xingzhi Yu is a female senior organic pigment engineer. 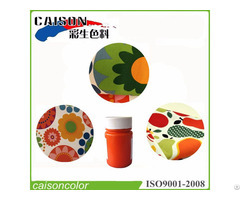 As the manager and founder of Shanghai Caison company, she loves and specializes in the production and research of coloring materials looks like pigment paste, and determines to make Shanghai Caison as an outstanding Chinese suppliers focusing on production and research of coloring materials. 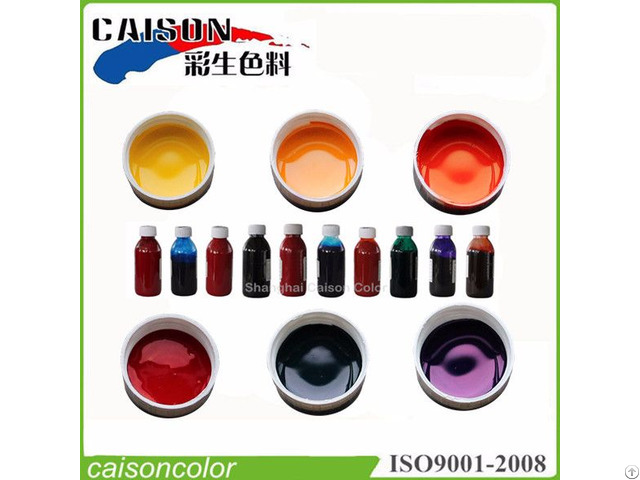 Shanghai Caison: Founded in early 2005, is an enterpeise which is professional manufacturing, developing and marketing of water based pigment paste. 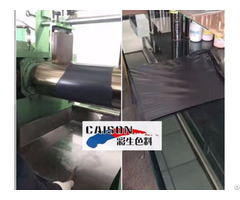 After 12 years of steady development, Shanghai Caison has a 5600 square meters office, R & D building in Nanxiang High-tech park in Shanghai, also an area of 20, 000 square meters of production base in Gaoyou city in Jiangsu Province. Posted By: Shanghai Caison Color Material Chem. Co.,Ltd. Business Description: We are a professional water based pigment paste manufacturer in China for more than 10years. Our products are super concentrated pigment dispersion, which can be used for textile printing , pigment dyeing, and coloring of paper,cement, detergents, cosmetics, woods and latex materials. Over 300 colors of pigment paste can be provided.